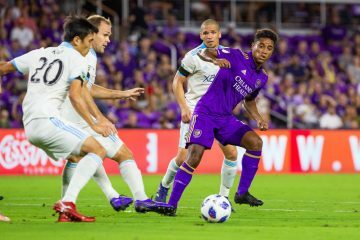 The 2018 Major League Soccer season came to a conclusion for Orlando City SC just last weekend, but the organization wasted no time in announcing a part of its major plans for the future. The Lions, whom finished 8-22-4 (28 points) this past season, announced that they will be opening a new training facility in Osceola County. The new training complex will be at the Osceola Heritage Park and it’s set to open July, 2019. 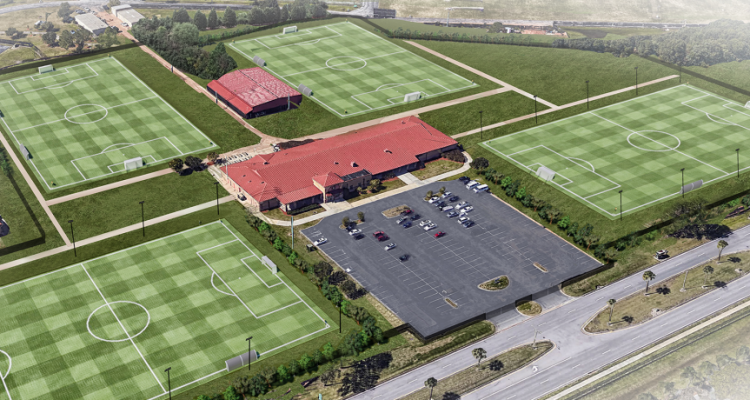 The complex will be approximately 20 acres, featuring four full-size grass fields, a fitness, training and recovery center, a film review room along with a players’ lounge and dining area. Additionally, the secured facility will have 30,000 square feet of office space for working staff and facilities to support media operations, according to the team’s press release. 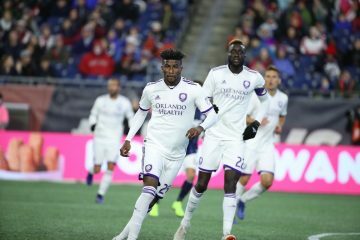 The upheaval and upgrade for Orlando City bolsters the club heading into an off-season full of questions when it comes to on-the-field play. After starting off the 2018 season with Jason Kreis as the manager before firing him just several matches in and appointing former Orlando City forward James O’Connor as the team’s next head coach. The Lions finished the 2018 season with a 1-0 loss to the New York Red Bulls in New York City.